Keeved cider is the holy grail of cider-making; naturally sweet, naturally sparkling and made only from apples. This interesting talk from Martin Berkeley of Pilton Cider will introduce some of the skills required to master a classic artisan technique. In Bristol Beer Factory's flagship pub, the cosy Barley Mow, hidden away in the back streets of St Philips, 5 mins from Temple Meads. 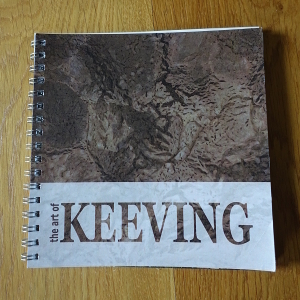 Martin's guide to keeving booklet will be available to buy at this event.